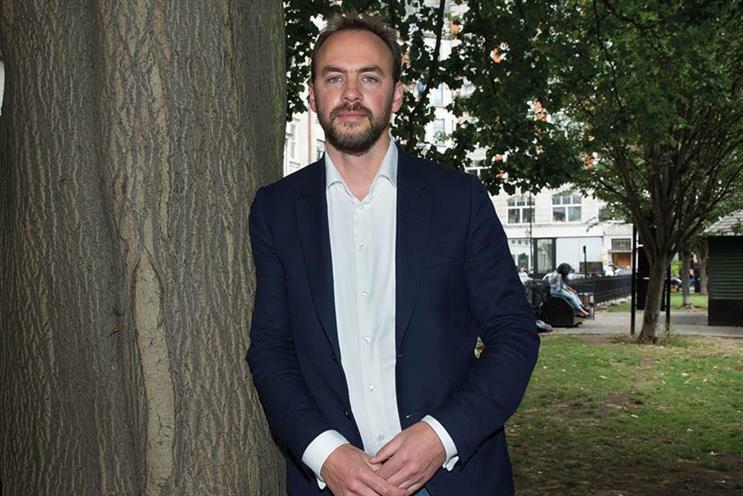 Clear Channel has signed an estimated £20 million deal to buy Arqiva's phone-box business as it looks to expand in the capital after the loss of the Transport for London street-furniture contract. From July, Clear Channel will revamp and introduce six-sheets to 1,800 phone boxes formerly owned by Arqiva. The kiosks will offer services including telephone, data, beacon, Wi-Fi and journey planner. Justin Cochrane, the chief executive of Clear Channel UK, said the company would replace the sites with better units. The plans are part of Clear Channel’s commitment to "making the urban environment better". Clear Channel has also retained the contract to sell advertising on six-sheets outside Sainsbury’s stores across the UK after a pitch.